We can store all your items at our central location in Secaucus, New Jersey and hold it for delivery when necessary. Our warehousing services offer the flexibility you need to meet the changing demands of today’s market. 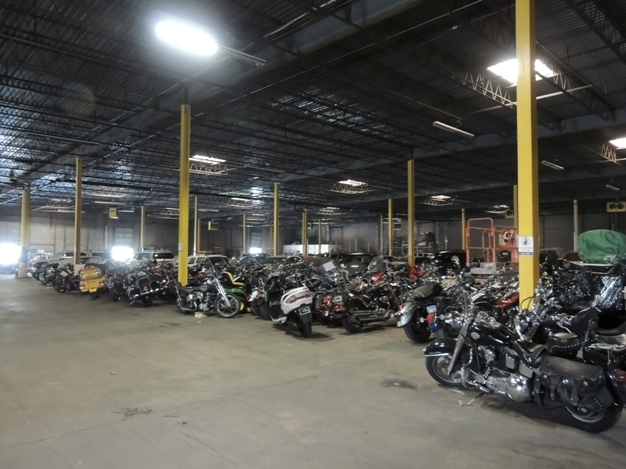 Our warehouses offer an abundance of services to meet your individual needs. If you do not see a service that you need, please ask! 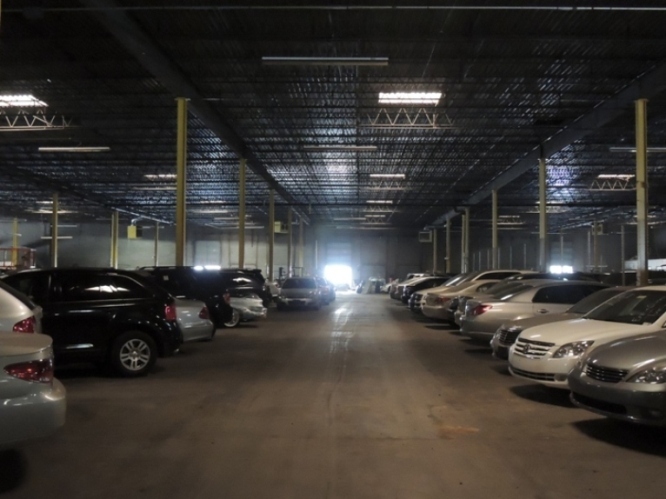 Warehouse and parking space under 24 hours-a-day camera surveillance.